Summer is a unique season of warm weather and good vibes. These top 10 strains will augment your experience, whether you plan on a day full of adventure or a lazy afternoon swinging in a hammock by the beach. Summer offers those who live in cooler climates the opportunity to spend time outdoors in the lush beauty of nature. Whether it's raving at outdoor music festivals, hiking through primordial forests, or simply watching the sun’s rays set beyond the horizon, this time of the year should never be taken for granted. No matter what activities you decide to partake in this summer season, chances are if you're reading this, you'll want cannabis to be involved one way or another. As most weed smokers will know, cannabis is a diverse and complex plant with a different strain for almost every occasion. Summer is a time of high-energy activity and events. Sativa strains fit the bill perfectly for such occasions, providing invigorating and cerebral highs that inspire creativity and enhance focus. With that said, summer isn't all about partying. It's also a stunning time to sit back in a hammock for an afternoon nap. These times of day are more suited to indica strains that send stoning shockwaves of relaxation throughout the body. Here are the top 10 strains to smoke during summer time. It almost seems as though the genetic engineers behind this creation set out with the purpose of producing a strain designed for the summer sun. Green Gelato is the result of crossbreeding parent strains Sunset Sherbet and Thin Mint GSC. She ticks all of the boxes of a sativa-dominant strain, offering a high that is euphoric, uplifting, creative, and also relaxing. She supports a laid back and calm mood in users, and can even take the edge off of stress, pain, and depression. Green Gelato is a great smoke for those adventurous summer days of surfing, skating, or hiking—boosting mood and energy wherever possible. Adding to the summer themes are her pungent scents and flavours of sweetness and citrus, making her a perfect match for a fresh fruit smoothie in the sun. The very name of this strain is enough to whet the appetite, and it will certainly lead to ravenous cases of the munchies. Pineapple Kush is the child of parent strains Pineapple and OG Kush, a breeding project that created a heavily indica-dominant variety, sporting a total of 80% indica genetics. 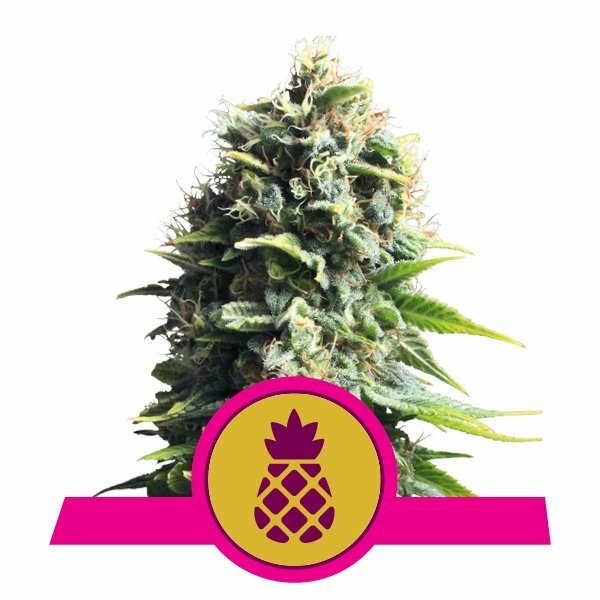 Pineapple Kush gets her name largely from her stunning fruity taste of tropical pineapple, a flavour profile that thoroughly complements light summer meals or fruity cocktails. The high derived from smoking bong bowls or blunts loaded with Pineapple Kush is very body-orientated, relaxing the muscles and calming the mind. This strain is an ideal smoke for lazy summer afternoons and evenings when socialising with friends and enjoying some quality food. Her flowers produce significant quantities of THC at around 18%. Fat Banana is the result of a vigorous selective breeding program featuring genetics from parent strains OG Kush and Chiquita Banana. These breeding efforts have resulted in a strain that packs a serious punch, and sometimes produces levels of THC in excess of 25%. The indica dominance of Fat Banana, along with such devastatingly high levels of THC, result in an incredibly strong stoning experience that will leave users locked to their beach chairs. This strain has its place in any stash for those summer days where the main goal is to rest, relax, and rejuvenate the body and mind. 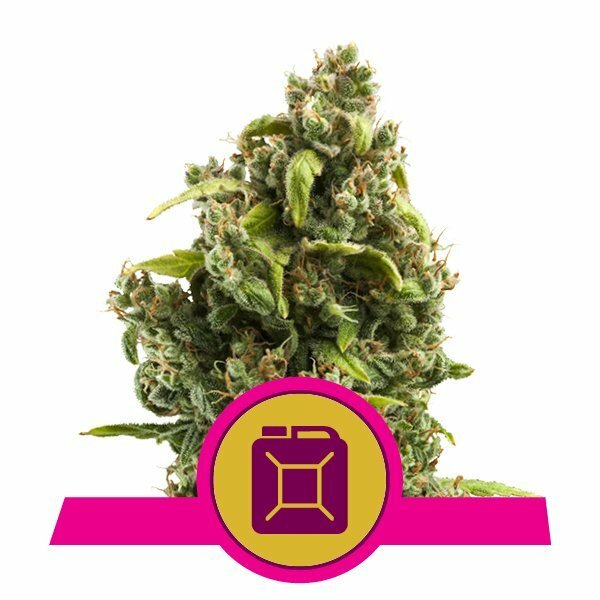 Fat Banana is certainly a unique strain that appeals to cannabis connoisseurs and collectors. Its massive levels of psychoactive THC, paired with a unique terpene profile of earth and tropical fruit, makes it stick out amongst the crowd. Planning on a surf session this summer? Well, Sour Diesel will be your ideal ally in this situation. A bowl or vape loaded with these flowers before hitting the waves will boost your focus and get you fully geared up for an adrenaline rush. Being of California origin, there is no doubt that this strain has been used for this very purpose many times before. 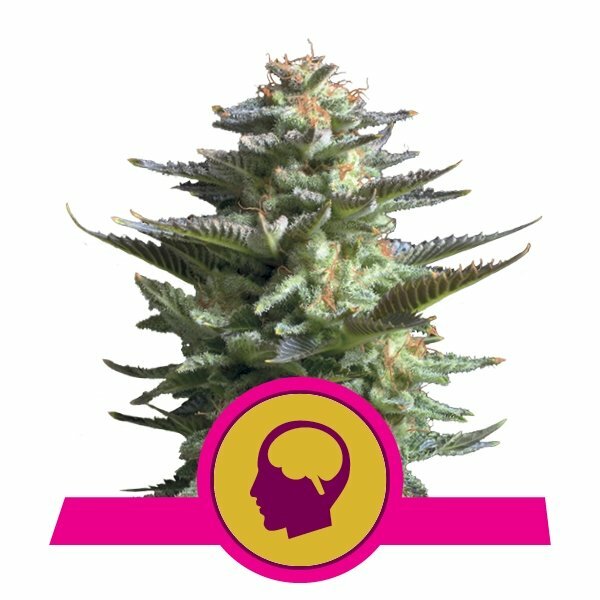 She offers a potent THC content of 19% alongside medium levels of CBD, resulting in a crystal clear head high. She is the offspring of parent strains Original Diesel, Northern Light, Shiva, and Hawaiian. Sour Diesel offers a potent herbal taste augmented by sour notes. Hulkberry is nothing short of its superhero alter-ego: an absolute monster. This strain is one to reach for when wanting to get wavy on the beach or absolutely buzzed at an outdoor party. Hulkberry was created in the mountains of Colorado via the breeding of parent strains OG Kush and Strawberry Diesel. Samples of this green beast have displayed monstrous THC levels up to 27%, sending even the most experienced smokers into the upper stratospheres of the mind. This potent high, advised for experienced stoners only, targets the head, unleashing a clear yet powerful sensation. This smoke is excellent for camping trips and star-gazing on clear summer nights. Many smokers recognise the name of this legendary strain, a creation synthesised in Holland by an American expat. This strain provides an almost psychedelic effect, with intense and long-lasting highs. THC levels of 22% and sativa-dominant genetics make Amnesia Haze an ideal smoke for music festivals and outdoor celebrations. She will make smokers want to get their bare feet on the ground and their bodies moving to some syncopated reggae rhythms. Her citrusy flavours will leave the taste buds hungry for more. Autoflowering strains are known more for their quick flowering times and ease as opposed to their strength and THC content. 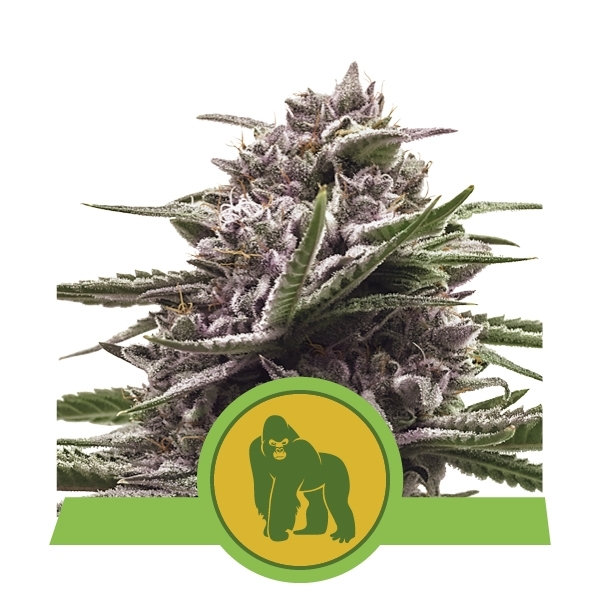 Gorilla Autoflowering blows this stereotype out of the water with flowers containing up to 20% THC. This indica-dominant hybrid will leave smokers with a stoning body high when bathing in the summer sun. Royal Gorilla Autoflowering is a perfect smoke to wind down with after a long day of activity. It's an optimal choice for songs and conversations by the campfire, with its pine and citrus tastes going hand-in-hand with some grilled steaks and roasted vegetables. Shining Silver Haze is an uplifting and energising sativa-dominant variety that is widely recognised for its terpene profile. These aromatic compounds contribute zesty and pungent aromas of lemon and citrus, and combine with cannabinoids to produce relaxing and anxiety-busting effects. The high from Shining Silver Haze usually lasts around 3 hours and induces pleasant feelings of optimism and euphoria. With THC levels of 21%, it isn't for the novice. This powerful head high is a great wake-and-bake for happy summer days. If there is one trait about Blue Mystic that sticks out above the rest, it would be her sweet taste. Inhaling a bong hit of Blue Mystic will light up the taste buds and ignite quite the appetite. She is a perfect match for sweet summer cocktails or a refreshing fruit salad. Her seductive taste will leave users feeling heavily stoned as her indica-dominant effects kick in. A child of Blueberry and Northern Light, Blue Mystic provides THC levels of 18%, in tandem with medium levels of CBD. 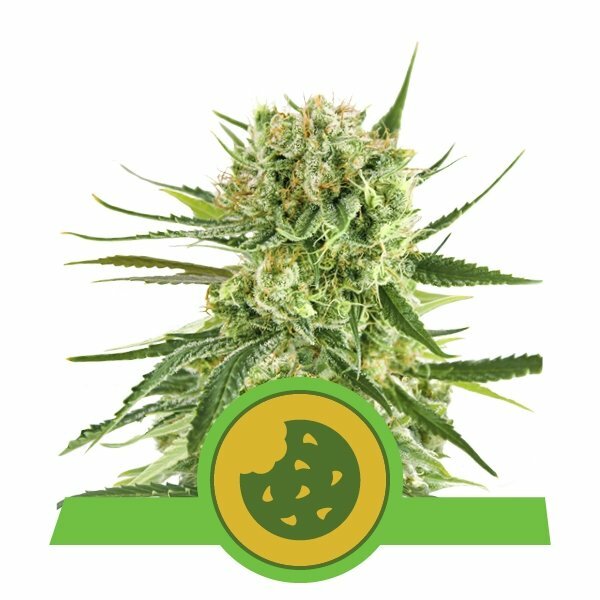 Last on our list of summer strains is Royal Cookies Autoflowering. 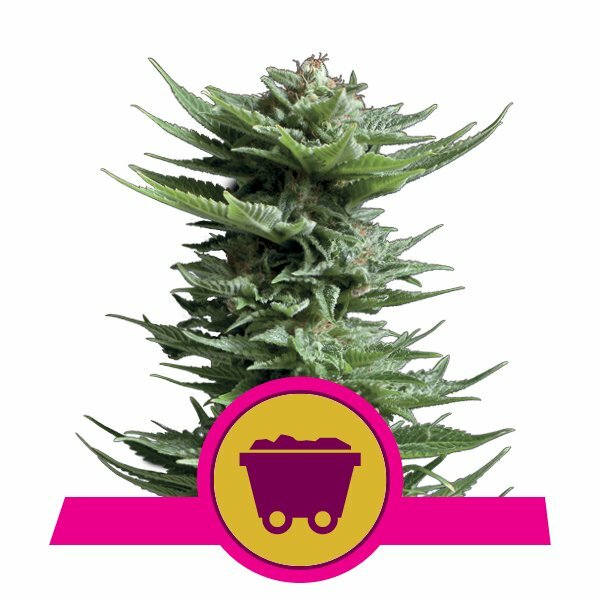 This easy-to-grow and fast-flowering strain provides high levels of THC in an indica-dominant format, bred to blast users with a full-body stoning sensation. Smoking Royal Cookies Autoflowering on a summer's afternoon will result in near-instant euphoria and relaxation. The sweet and earthy notes will massage your taste buds and leave you thirsty for some freshly squeezed juice. You've never had Cookies like these before.